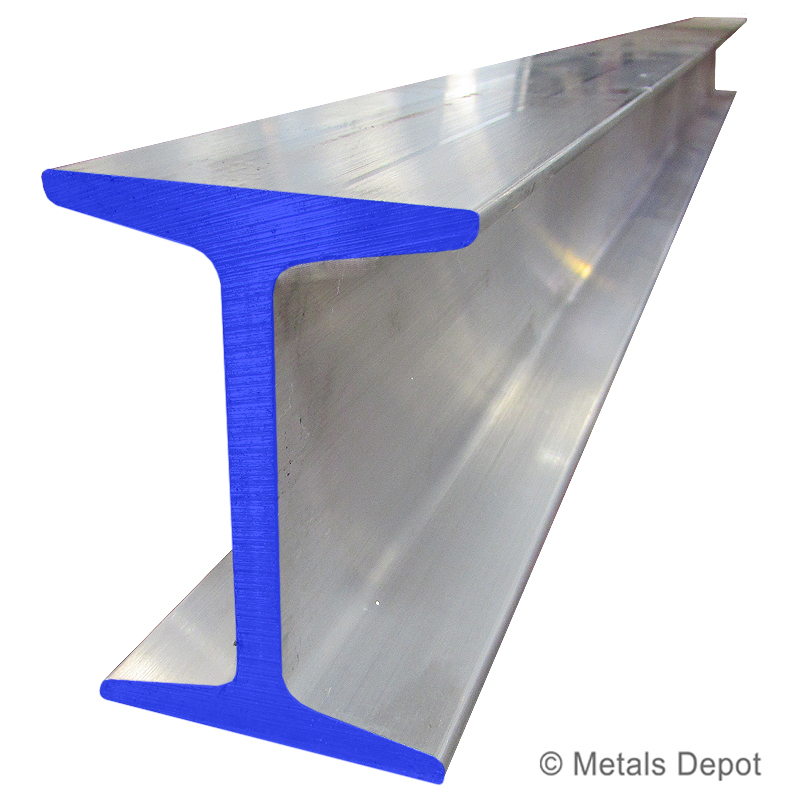 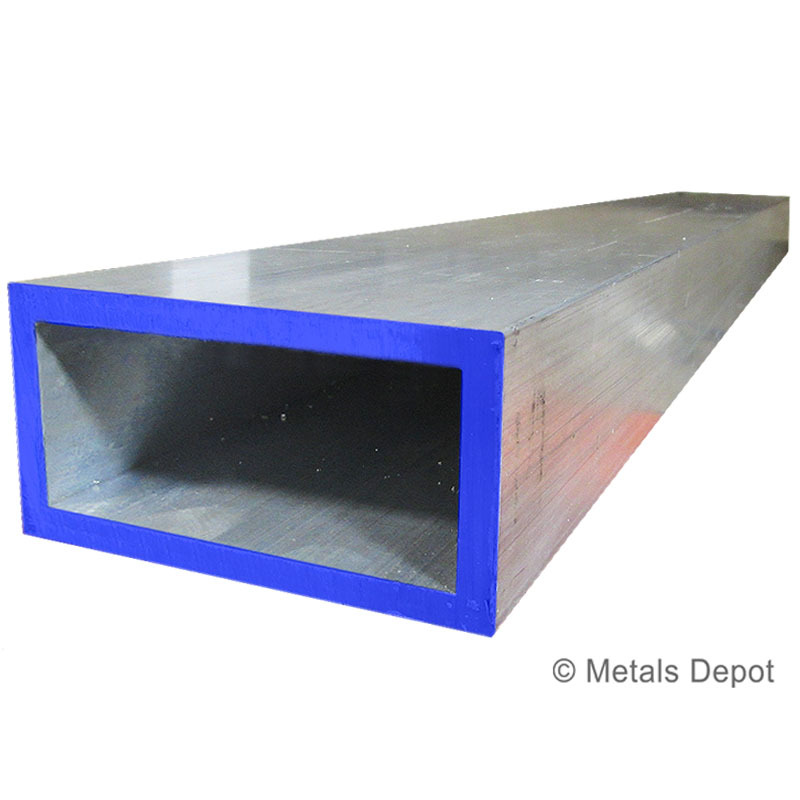 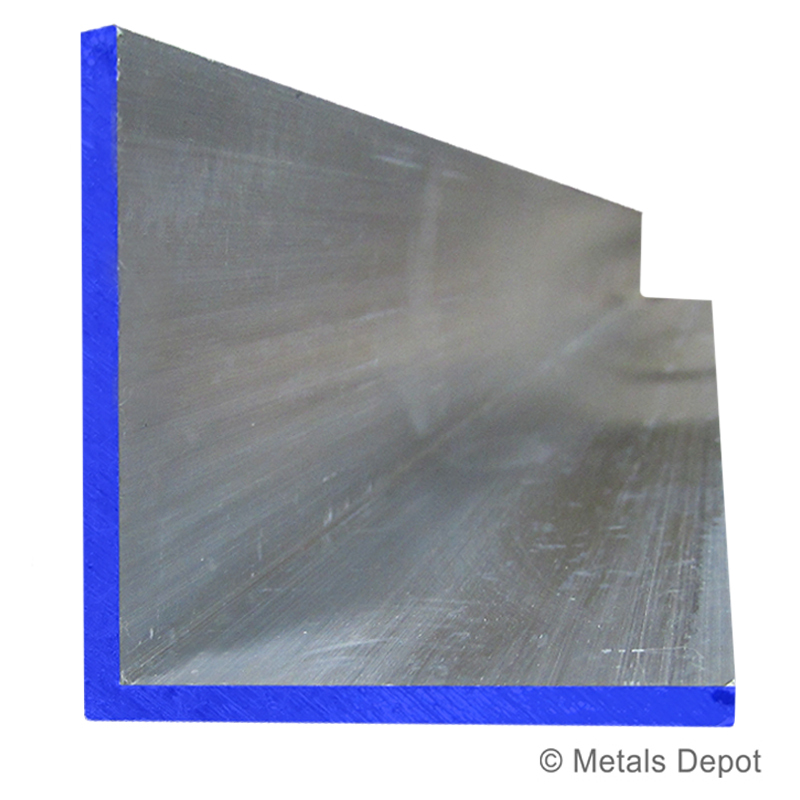 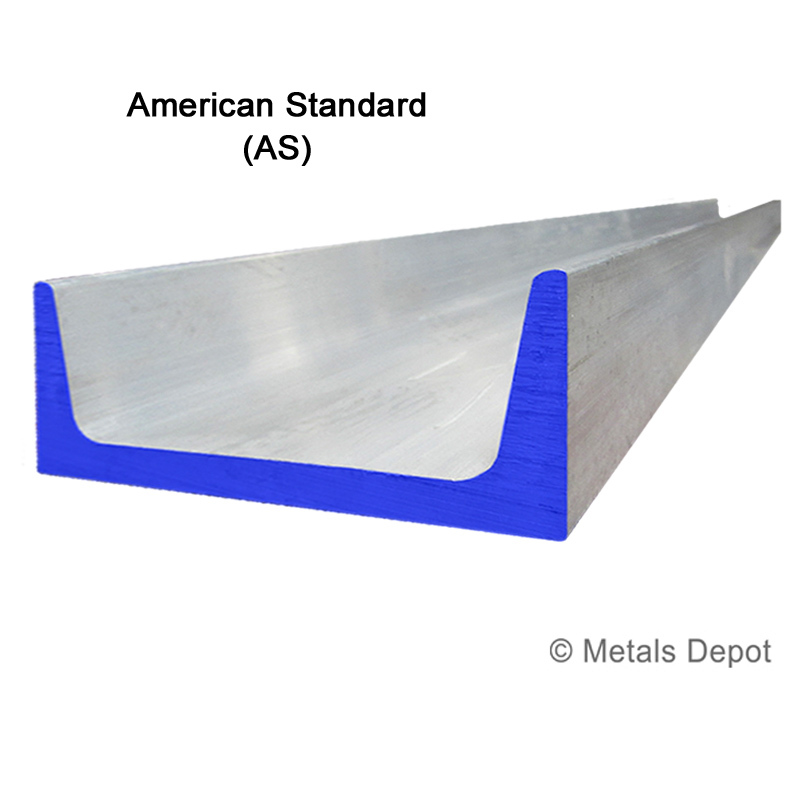 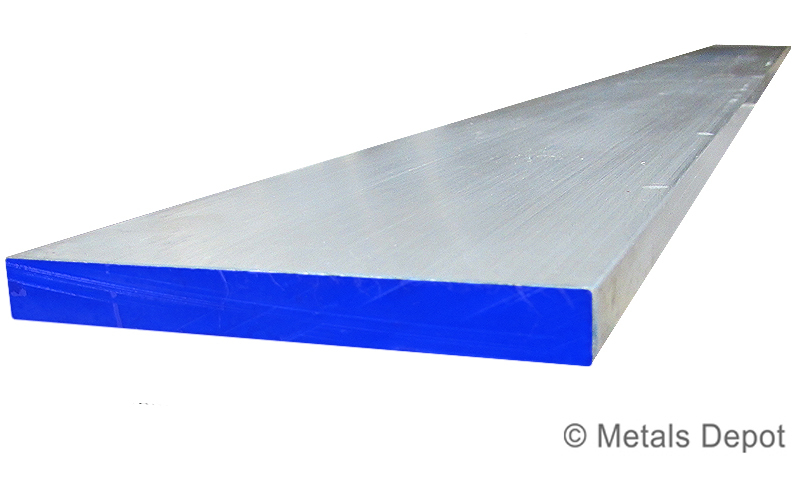 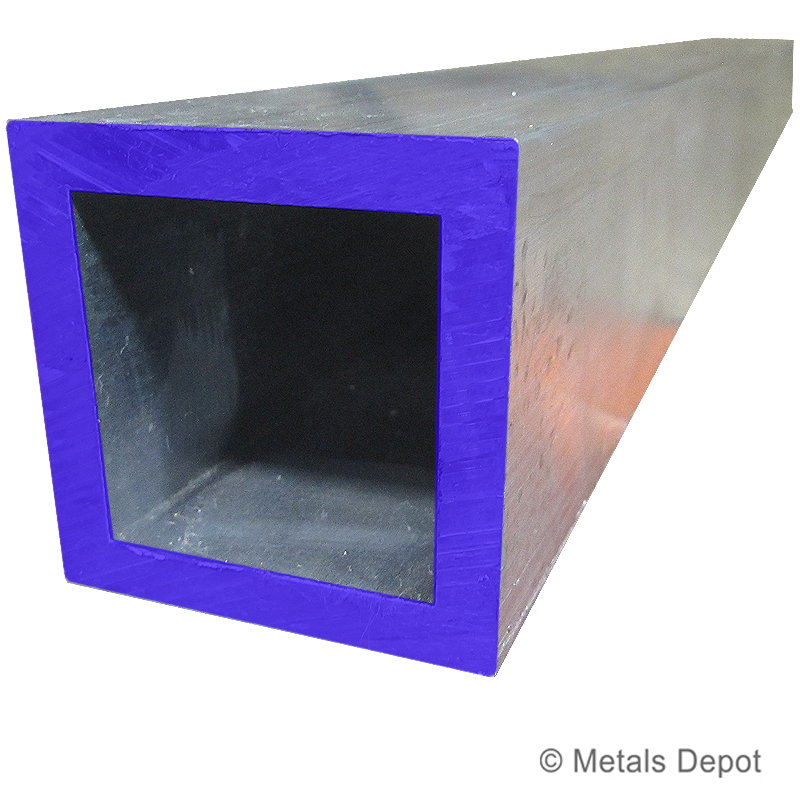 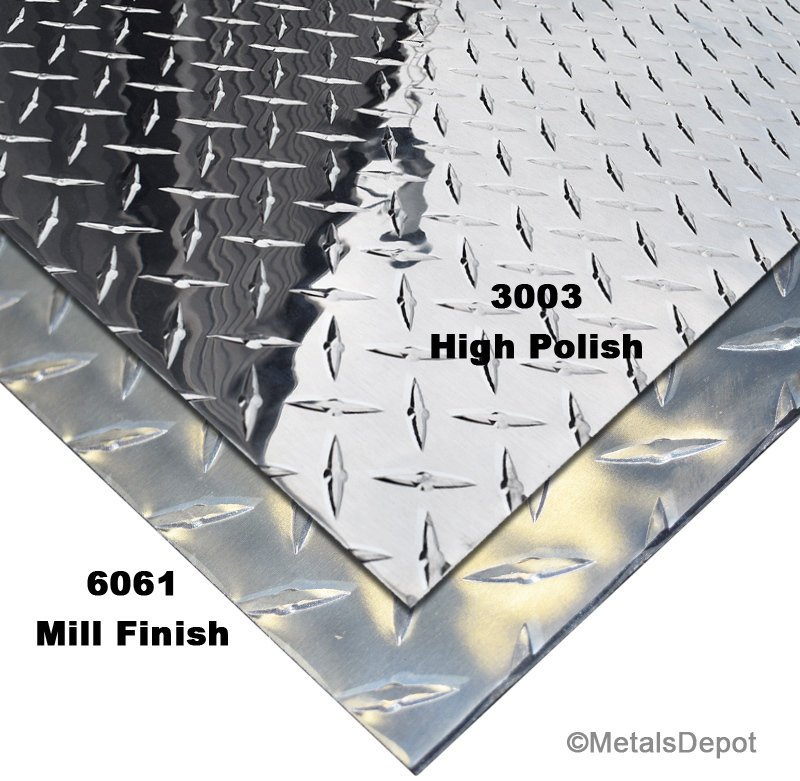 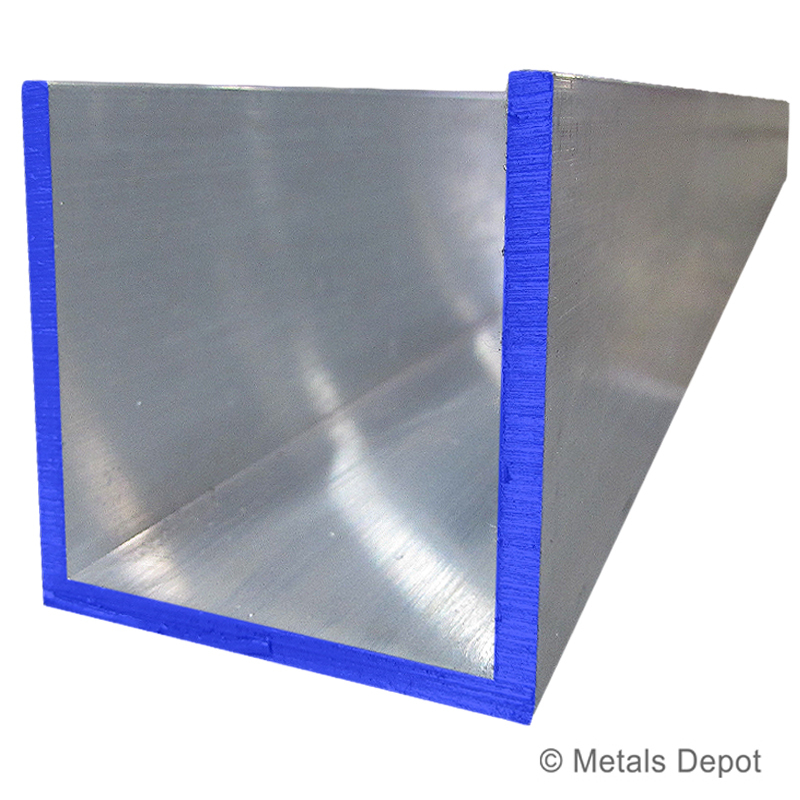 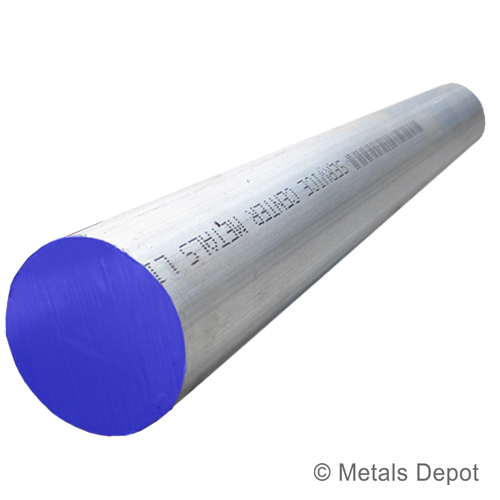 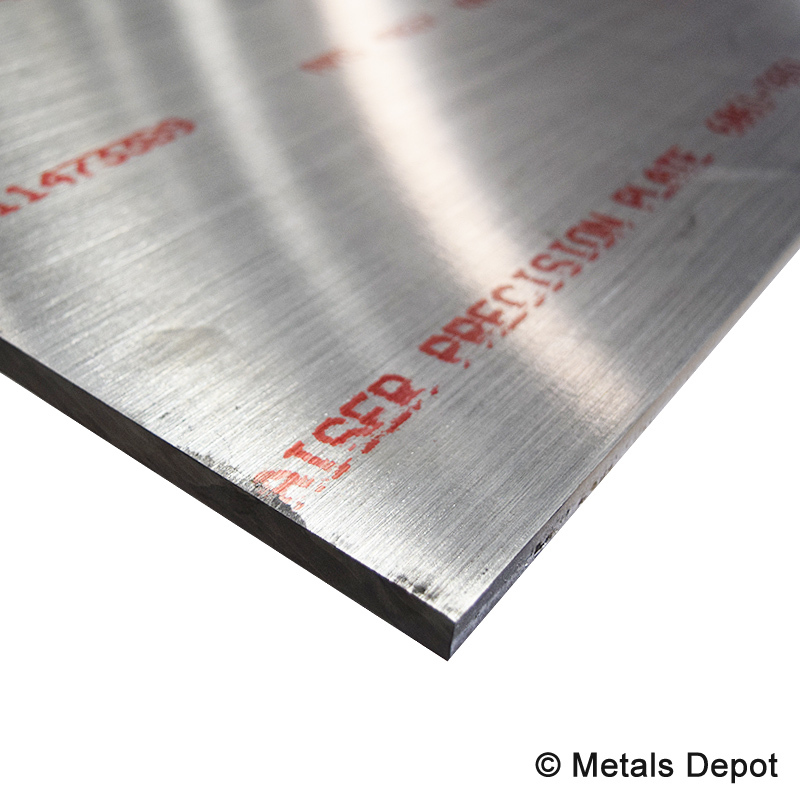 Metals Depot® Buy Aluminum Online! 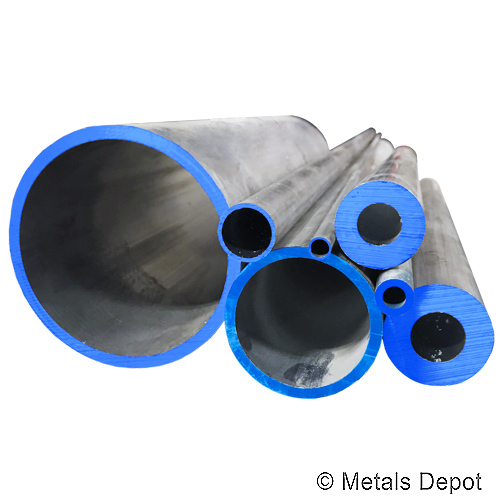 Any Quantity, Any Size, Delivered! 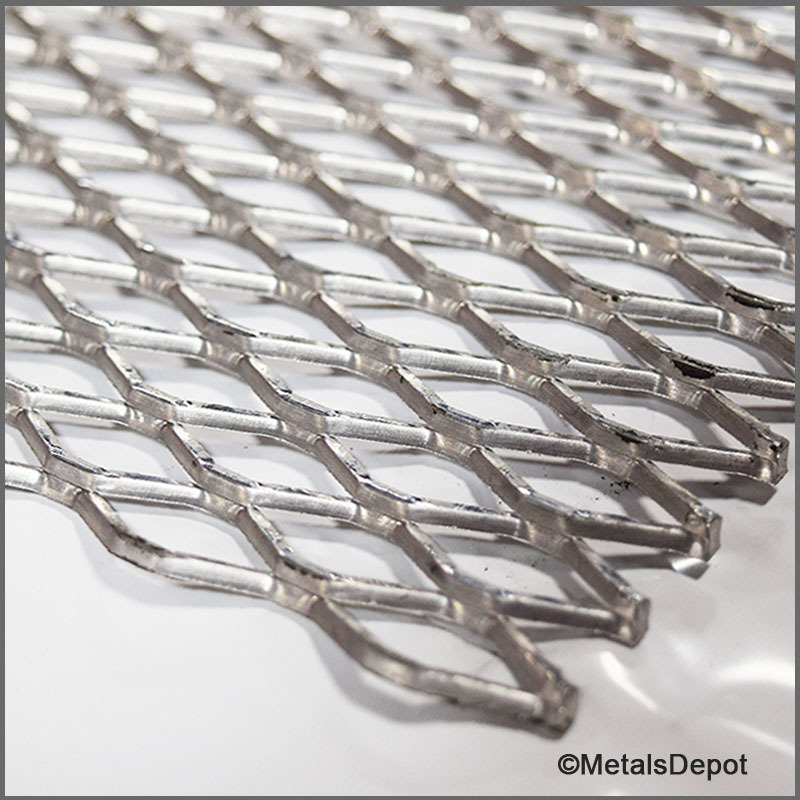 Metals Depot is the America's Largest, small quantity supplier of Aluminum. 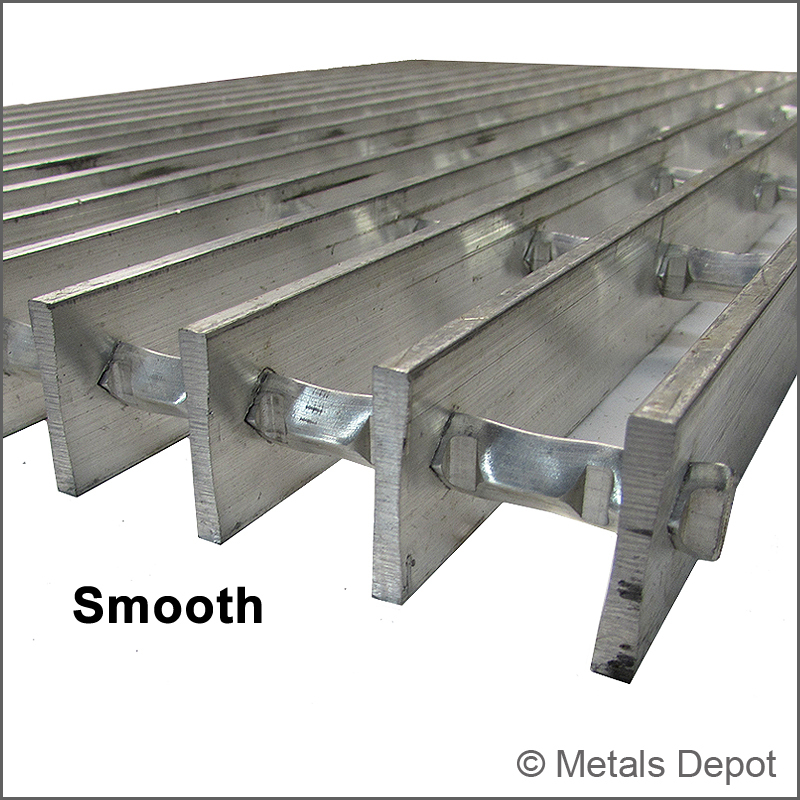 Stocking thousands of Shapes, Sizes, Lengths and Grades including Aluminum Angles, Aluminum Channels, Aluminum Beams, Aluminum Flats, Aluminum Squares, Aluminum Rounds, Aluminum Tubes, Aluminum Pipe, Aluminum Sheet, Aluminum Plate, Aluminum Diamond Plate, Aluminum Expanded, Aluminum Perforated Sheet, Aluminum Grip Strut, Aluminum Grating, and Aluminum Wire Mesh. 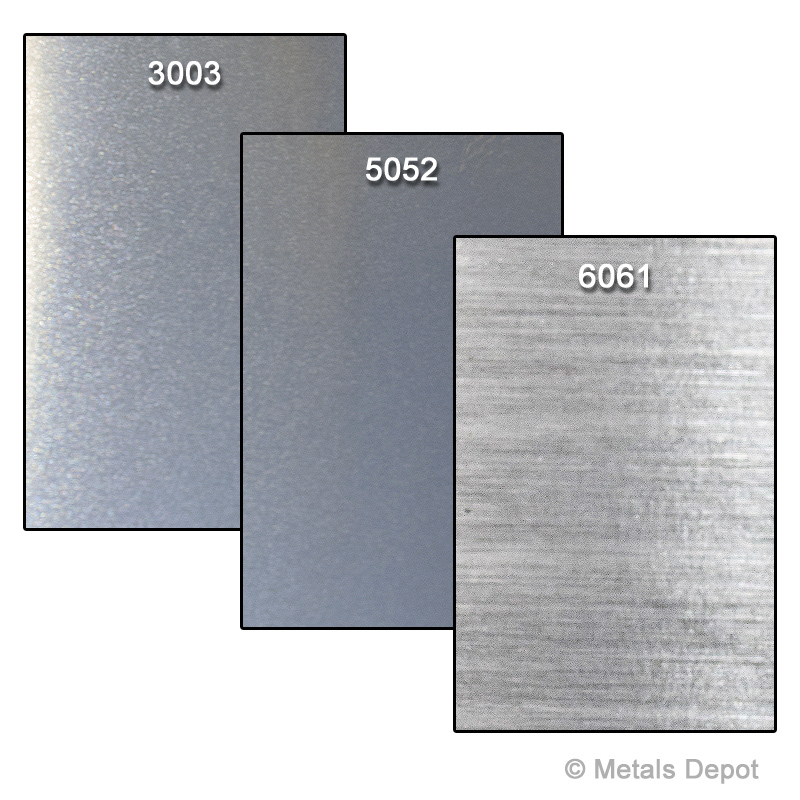 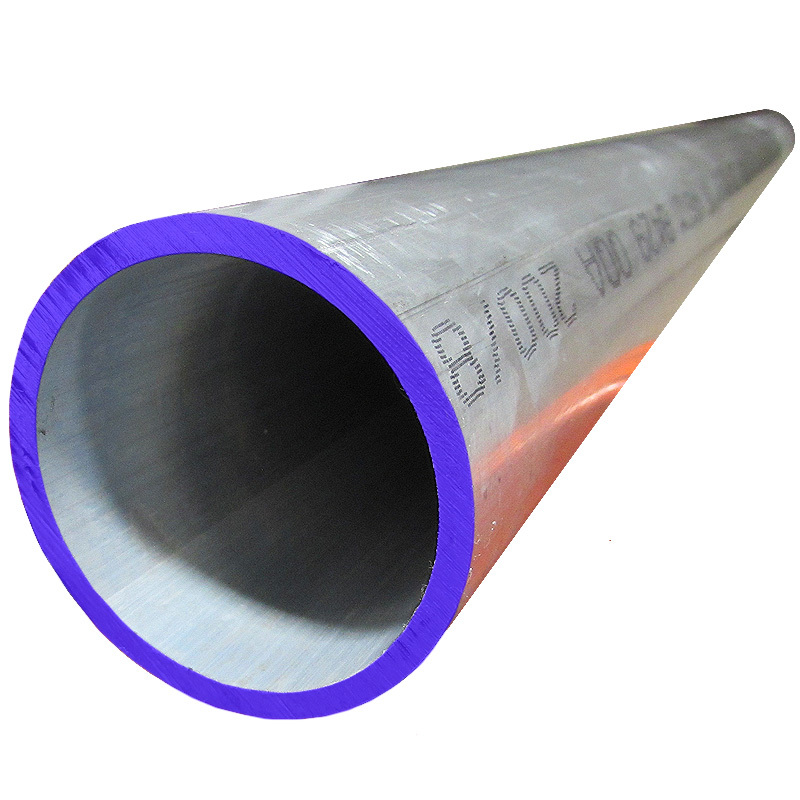 Available Grades include - 2011 Aluminum, 2017 Aluminum, 2024 Aluminum, 3003 Aluminum, 5052 Aluminum, 5083 Aluminum, 5086 Aluminum, 6061 Aluminum, 6063 Aluminum, 7075 Aluminum, Cast Aluminum, Mic 6 Aluminum, K100 Aluminum and more. 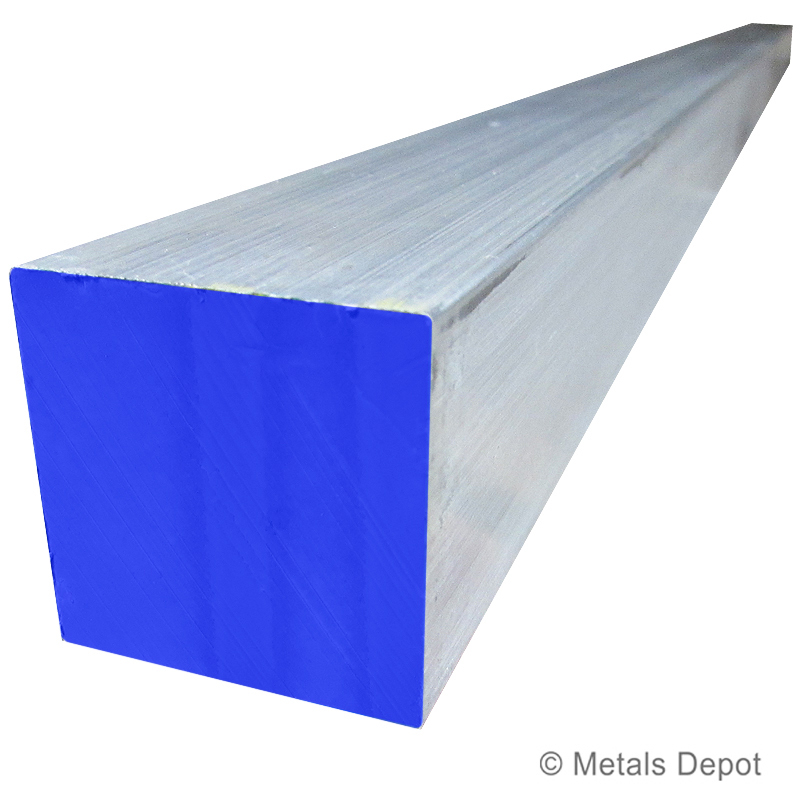 Unlike most aluminum distributors and suppliers, here at Metals Depot you can purchase just what you need in aluminum, with No Minimum Order! 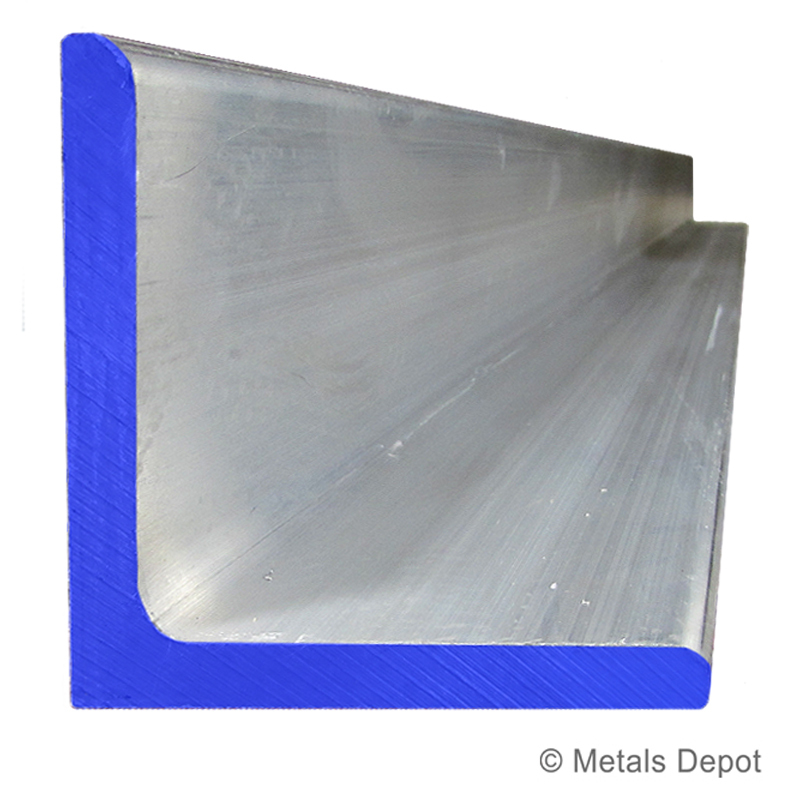 From just a foot ... to thousands of feet, we are your complete aluminum source. 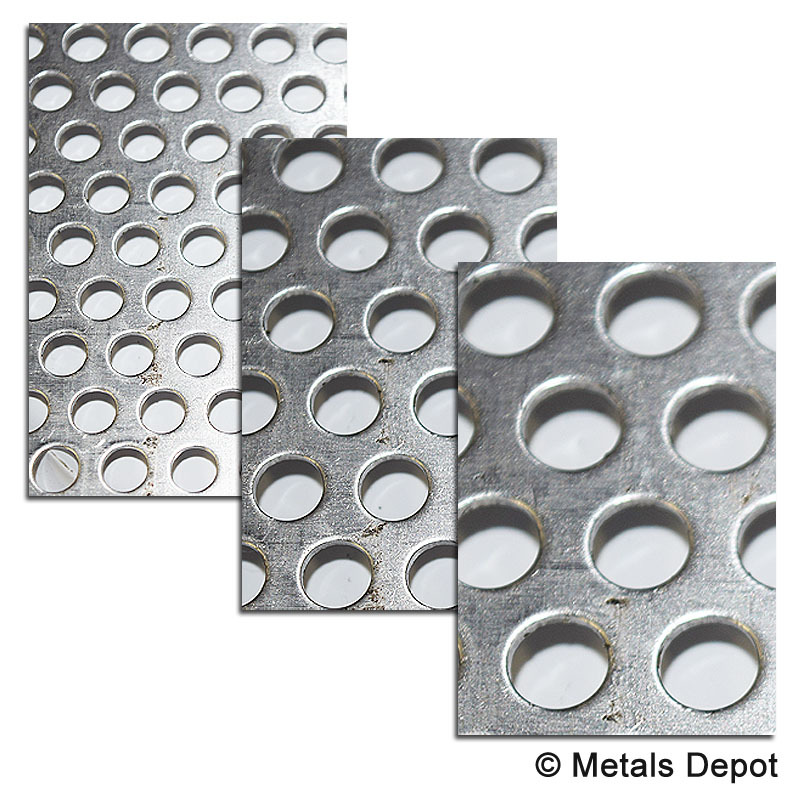 From professionals to the hobbyist, farmlands to the big cities, we specialize in Any Quantity, Any Size ... 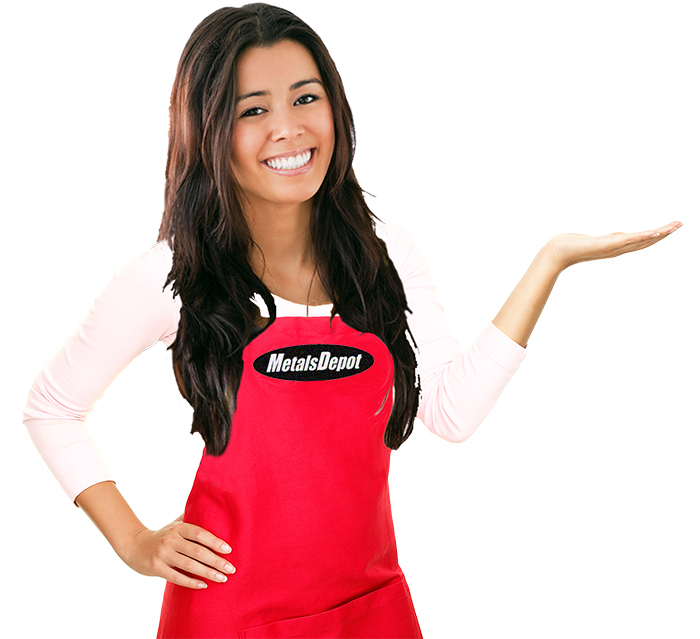 Delivered Anywhere!